As you age, certain proteins can accumulate in your brain and begin to affect memory, brain cell health, and cognitive function. 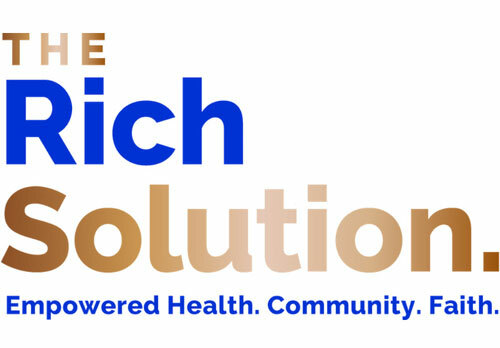 Inflammation, certain types of enzyme activity, and blood sugar levels also play a role. Our Memory Protect formula provides nutrients that address these critical health factors, and is our most advanced memory and cognitive health support supplement ever. Memory Protect is the only formula that combines these unique polypeptides with small amounts of the trace mineral lithium. There is no other formula like this one. 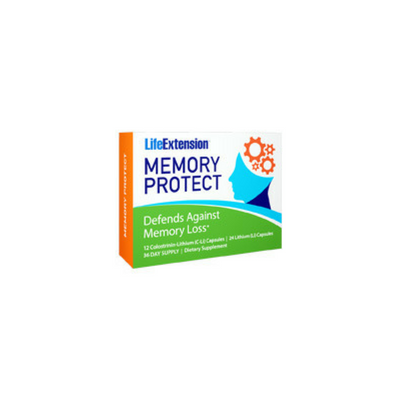 For unrivaled memory and cognitive health support for the aging brain, choose Memory Protect, and help maintain your brain. In a youthful, healthy brain there are certain types of proteins that are created and cleared quickly and efficiently through natural processes. But as we age, these proteins begin to accumulate, affecting memory and cognitive function. Plus, these proteins (called abeta proteins) can unfavorably influence tau proteins closely associated with cognitive health and memory. Colostrinin is a milk peptide that favorably affects gene expression associated with abeta protein production.1 This compound also encourages enzymes that help break down abeta proteins naturally. 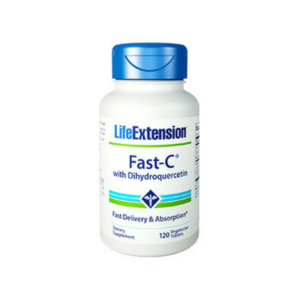 Animal studies show that the colostrinin polypeptide complex in Memory Protect encouraged learning and memory, along with a 26% median life-span increase. In laboratory studies, colostrinin favorably altered the gene expression of cells in culture to those produced by natural nerve growth factor, promoting differentiation of primitive cells into functioning adult neuron cells, and encouraging healthy neurite growth — tiny structures essential for cell-to-cell communication. Lithium has been used to promote healthy mood for some time. But now, research indicates that lithium helps inhibit the GSK3 enzyme, which affects tau protein phosphorylation. Phosphorylation is a biochemical process where phosphate combines with an organic compound. Phosphorylated tau proteins can contribute to age-related cognitive decline and memory health. Inhibiting GSK3 may also help maintain healthy glucose levels already within normal range in the brain. Lithium also promotes autophagy, the healthy breakdown of tau and abeta proteins. And in animal studies, lithium helped maintain memory health and cognitive performance. 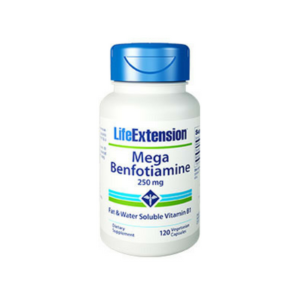 This is the only formula that combines both colostrinin and lithium for memory and cognitive health support. 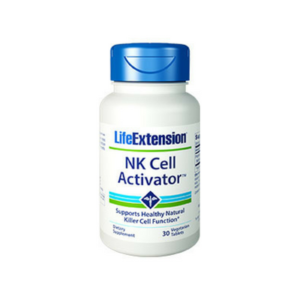 It is also the most advanced memory and brain health supplement we have ever offered. Try Memory Protect today. And help maintain your brain.